Very often I am asked to take a look at small businesses, and how their “SEO” is doing. Now that question alone is like shooting at a herd of elephants with a bb gun in and of itself. However, one of the key components that I look at, ALWAYS, is how they are using social media… or in most cases not. Many small business owners still feel like Social Media is something for the next generation. The “kids” in their early 20’s or younger that are glued to their phones (don’t get me started on that). But this is no longer the case. Lets take a quick look at what ecommerce, and other small businesses could/should be using Social media for as of today. Ok so of course I started with our focus here at CarlowSEO, but why not… it is our blog anyway. 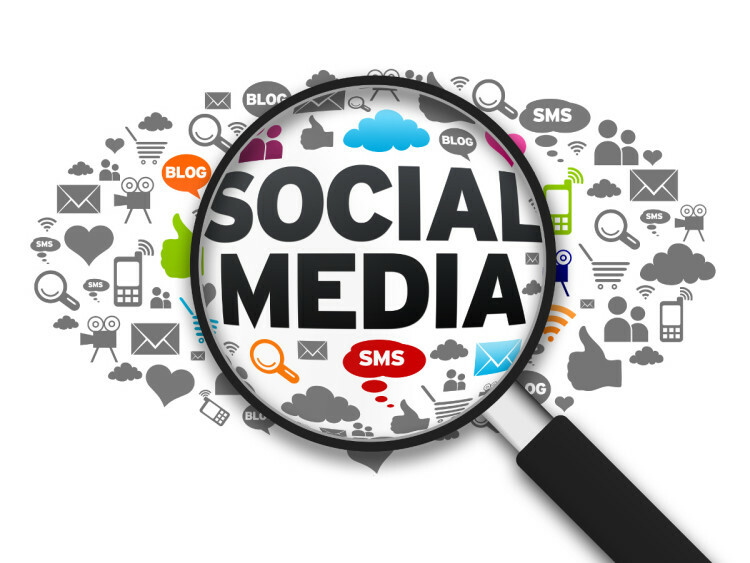 SEO has huge impacts from Social media efforts. The key ones are pretty basic. Traffic, Unique Visitors, Referrals, Repeat visits, Traffic, and oh yeah… TRAFFIC. Social media is a great… FREE… way to get people to visit your site. So why would you write your whole article, and images just on Facebook? Write a good blog, and share it. Wet their whistle, and invite them to read more on your site. That person coming to finish the article… that is traffic, a referral visit, etc. If you are an ecommerce business… why not link directly to your product when you talk about it?